MasterCard's 'Millennials Demystified' UNSW experiment. MASTERCARD is setting its sights on the millennial market with a new rewards program targeted at debit card customers, in what it says in an Australian first. Growth in the number and value of debit card transactions continues to outpace growth in credit card transactions, with debit cards now making up 44.7 per cent of all non-cash payments, according to the RBA. People aged 18 to 30 make up a significant chunk of that market. "Millennials are one of our largest growth segments," said Sarah Pike, vice president of marketing at Mastercard Australasia. "What we find is they're on the beginning of their journey to financial independence, so don't necessarily have credit cards yet, but also what we find with millennials is they're quite wary of accruing debt. "Debit rewards is the first rewards program in Australia which gives debit Mastercard customers access to special offers and experiences." Unlike credit cards rewards programs in which members typically accrue points based on how much they spend, Mastercard's program offers rewards based on how often people use their cards, with offers tied to the checkout. That makes sense, given the average value of card transactions has fallen even as the overall number of payments continues to grow, reflecting increased use of cards for low-value purchases. According to the RBA, the average value of a debit card transaction is $50 compared with $120 for credit cards. Mastercard has tailored its rewards to "everyday items, offers and experiences" that millennials will enjoy, such as competitions, discounts on travel and entertainment, shopping offers and food upgrades. Current offers, for example, include bonus sunglasses with a purchase from Showpo, five movie tickets for $70 at Event Cinemas, and free herb and garlic pizza squares with a purchase from Crust Pizza. "Most of the credit card rewards programs are linked to accruing points and then trading those points in for offers," Ms Pike said. "We're not asking people to collect points - it's not linked to how much they spend. 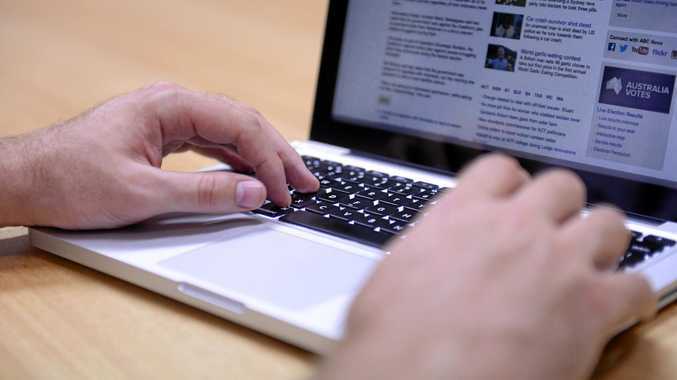 All they need to do is enter their email and the first six digits of their card number." 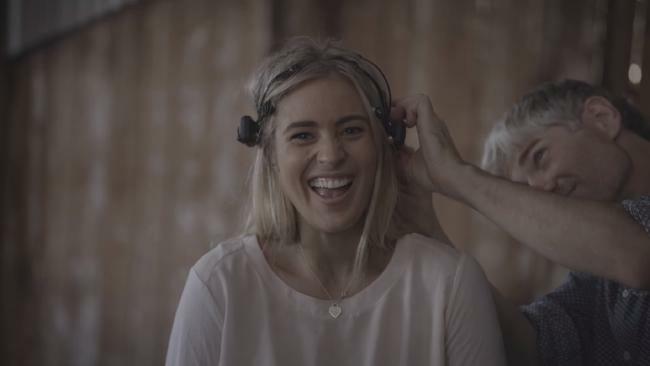 To promote the program, Mastercard teamed up with researchers from the University of NSW for an experiment in which millennials were strapped into brainwave monitoring headsets and asked to choose between a series of responses. The study suggested that millennials would "prefer a cuppa and chat with mum over food fads such as a blue algae latte", "would prefer to raise a million dollars for charity than have a million social media followers", "want to do more selfless acts rather than take more selfies", and so on. "We set out to better understand what millennials are really thinking as opposed to what they thought we wanted to hear," UNSW research fellow Dr Jacqueline Rushby said in a statement. "What our investigation showed was that this group responded with high levels of emotion to questions that had a positive societal impact, suggesting that millennials are much more selfless and straightforward than their stereotype suggests."